The four-sided jar's square shape and patented single-prong wingtip blade create a better blending Vortex to micronize ingredients. This smaller jar is perfect for eateries that sell lower volumes of blended product. 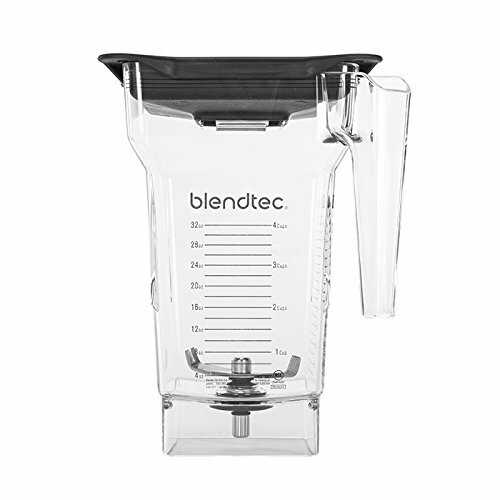 If you have any questions about this product by Blendtec, contact us by completing and submitting the form below. If you are looking for a specif part number, please include it with your message.